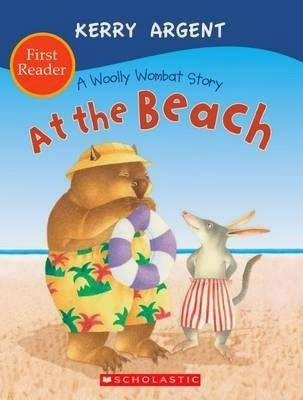 This series of First Reader books showcase Woolly Wombat and his adorable friends, including Bandicoot, Koala and Platypus. 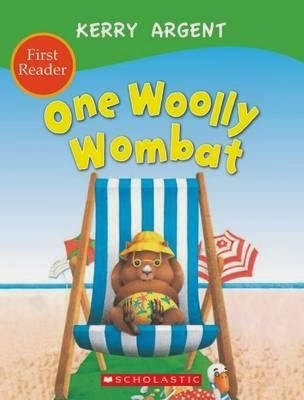 Featuring a single line of text (or less) per double-page spread, with simple yet thoroughly entertaining storylines, the series would be ideal for older kids struggling to read, and also those ready to be extended beyond picture books and into 'chapter book' style text. 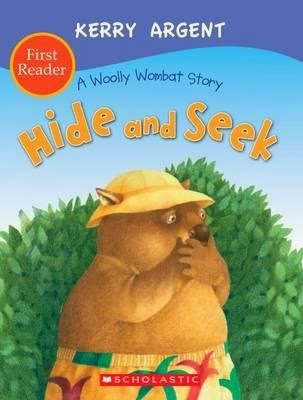 In this particular adventure, we learn that Wombat just loves to play hide and seek with his friends--but of course, not all the time, especially when it comes to food! 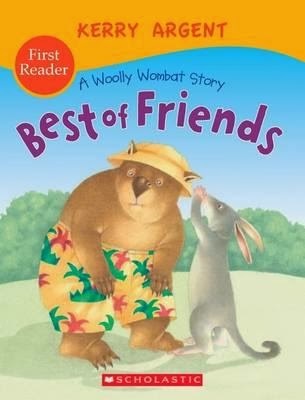 Other stories in the series are also great fun, with engaging tales and Kerry Argent's beautiful Australiana artwork.